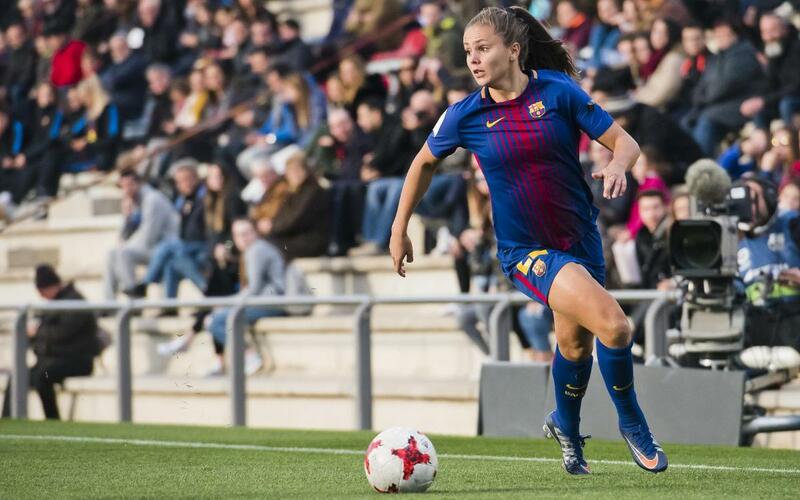 We know how much you have enjoyed our weekly collections of the top goals from La Masia, featuring the youngest youth teams right through to Barça B and the women’s first team. These goals have come from every angle, against all kinds of opposition, from long distance, with delightful team moves, with flashes of incredible individual skill, from set plays… from everywhere! We have gone back over each of our TOP 5 videos from 2017 and picked the ten best, and they come to you courtesy of Gumbau, Bárbara Latorre, Palencia, Duggan, Juanola, Mariona Caldentey, Escaler, Martens, Mboula and Gerard Hernández. So, which of the ten on our shortlist do you think was the best of all?